Pawan Kalyan’s Katamarayudu has begun rolling its cameras from a couple of days, and Power Star will join the sets from September 24. Meanwhile there has been a major replacement among the Katamarayudu crew. Noted Kollywood cinematographer Soundarrajan has been zeroed in initially as DOP for Katamarayudu, but with the shoot delayed he backed out of the film. The makers have now roped in Prasad Murella, who had earlier worked for Pawan Kalyan’s Attarintiki Daredi for the cinematography. 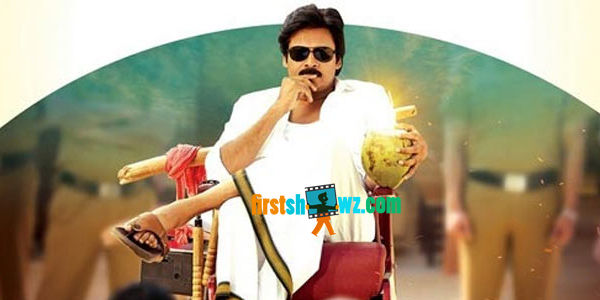 Pawan Kalyan will pair up with Shruti Haasan, while Ali, Rao Ramesh, Abhimanyu Singh are roped in for prominent roles.